Prosper, the online debt consolidation loan lender, recently conducted a pool about how people are looking at or dealing with debt. The big fact that jumped out at me was that nearly 3 percent of respondents would be willing to cut off an arm or a leg to have their debt eliminated. Seriously? Here are the results of the Prosper survey. 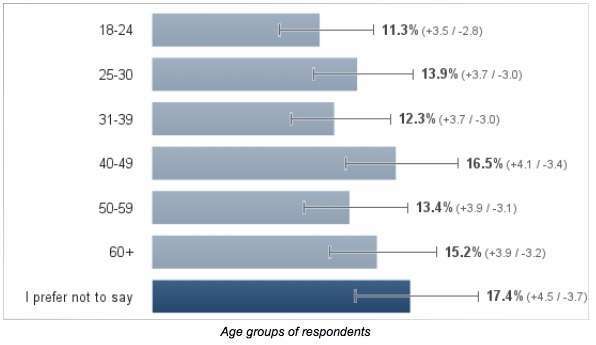 From July 10-13, Prosper Marketplace commissioned a Google survey that polled a total of 517 adult Americans about their credit card debt to get some context around the existing credit card debt statistics. The survey looked at not only how much debt people have, but also how they plan to tackle it, and just how far they would go to rid themselves of their debt. The average American has about four credit cards, and the average American household carries $15,706 of total credit card debt. 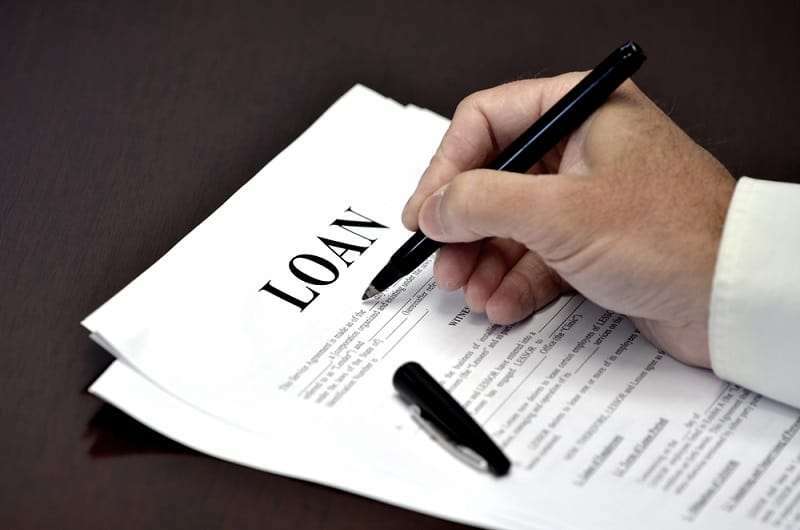 Given that sizable figure, more and more consumers are looking to alternative lending channels for debt consolidation. Prosper wanted to dig into how people are managing that debt, both from a tactical and emotional perspective. 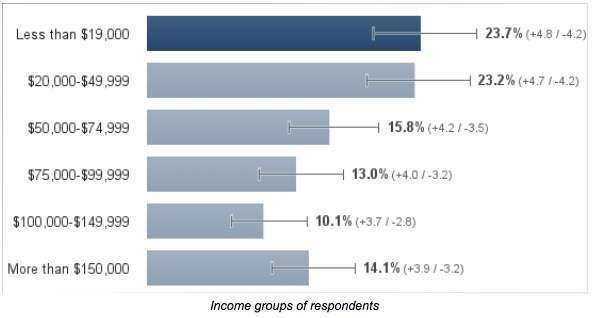 Credit card debt seems to be a universal problem: there was no statistical difference between the responses received from respondents of various age and income groups, showing that earning levels have minimal bearing on this problem. 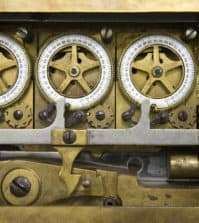 When it comes to how much of their balances people pay and how: 15.9 percent pay only the minimum balance owed on their credit card, while 17.3 percent pay whatever they can afford to that month. 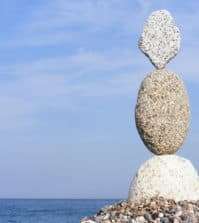 Only 37.4 percent pay the statement balance / current balance month to month, showing that the majority of respondents are carrying over balances on their cards in some shape or form. 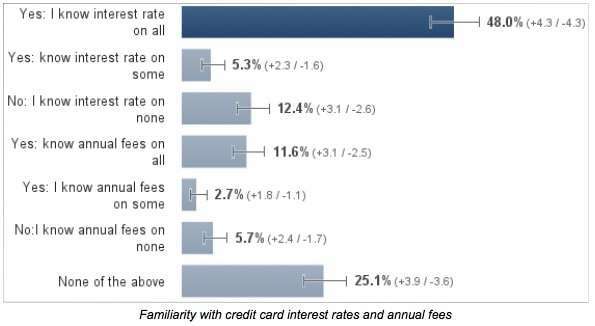 A majority of the respondents (48 percent) knew what the interest rate on their credit cards is, but only about 14 percent said they know what their annual fees are. 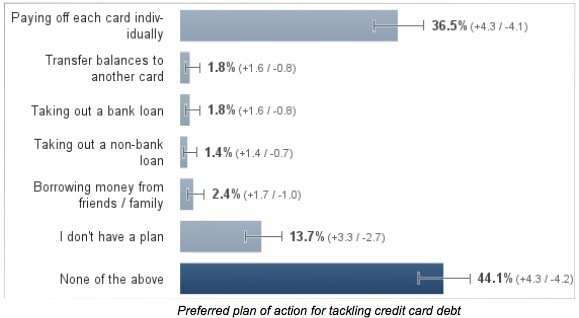 36.5 percent said that their plan for getting out of debt was paying off each credit card individually, while 13.7 percent had no plan for tackling their credit card debt yet. Only 1.8 percent said they would consolidate their debt by transferring balances to another card. 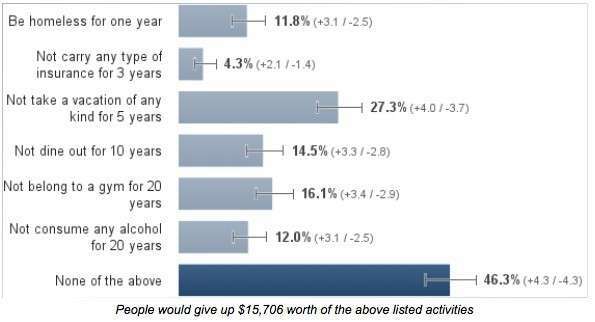 Prosper also asked people if they would be willing to do any of the following activities if it meant they could be absolved of credit card debt immediately. 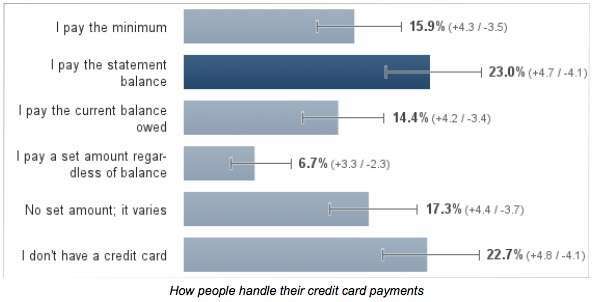 30.2 percent said they would never get a credit card again, showing that 70 percent of people in debt would still want the purchasing power a credit card has to offer. 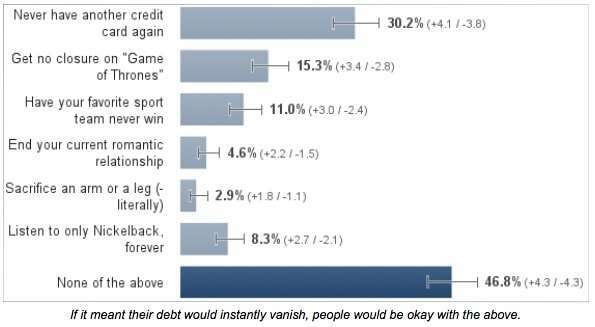 2.9 percent said they would sacrifice a limb, while only 8.3 percent said they would be willing to listen exclusively to Nickelback for the rest of their lives, if their debt would vanish. 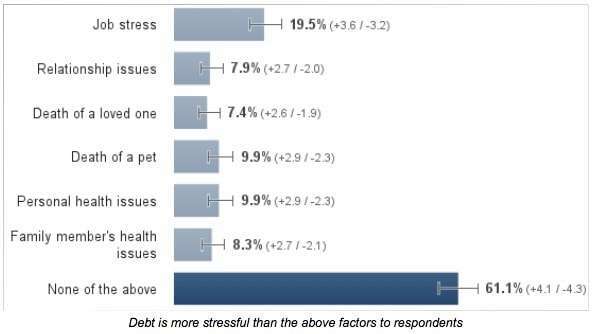 Credit card debt tops list of stress factors in many respondents’ lives. 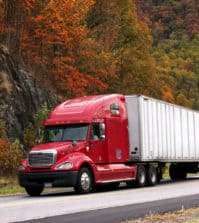 19.5 percent said it was more stressful than job stress, while almost 10 percent said it was more stressful than the death of a pet or personal health issues.